Please see the list below for our expert leaders who are available during the two days to offer career and CV advice and tips! Each meeting will run for a maximum of 15 minutes. This is a first come first serve basis and will operate as a walk-in service. If the stations are busy you will be given a timeframe to return and take a seat or you can wait your turn. 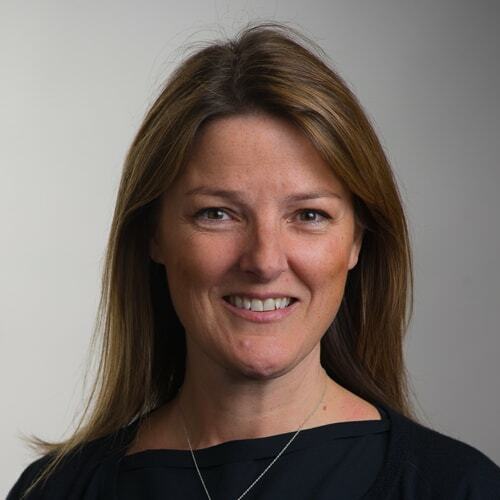 Suzanne began her career at a big four management consultancy firm working with clients in multiple industries in London and across Europe. She then moved to the Bay Area consulting at Hi-Tech companies and discovered her passion for Diversity & Inclusion and the next chapter of her career. She is currently the Chief Diversity Officer at Splunk. A dynamic diversity and inclusion leader she has a passion for sourcing, engaging and developing talent to drive a culture of performance. She believes that future organizations will only be successful if they are able to include, harness and unleash the power of diverse teams. Suzanne is Scottish, her husband is Nigerian, her 3 kids Sophia(13), Eva(10), Keir(6) are from California. She likes to work out, travel and go shopping ….although she is more skilled at the latter! Jennifer Beecher has never quite come to terms with writing third person biographies. 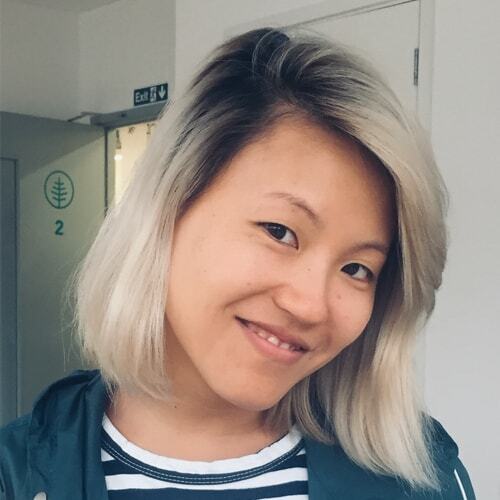 She heads up Leadership Development in the People Products Team at Zalando, with a background in software engineering, product management, coaching and facilitation. Building leadership culture, infrastructure and products is where her patchwork of acquired skills and her natural curiosity for humans in their wonderful complexity meet. Technical Program Manager - Security @ Shopify Inc.
Diana Birsan is an Internal Security Developer at Shopify. Originally from a post production sound background, she slowly made her way into the Information Technology field working at a telecommunications company in Canada. In the past few years since joining Shopify, she has become focused on device and identity security as it fits in an open company culture. 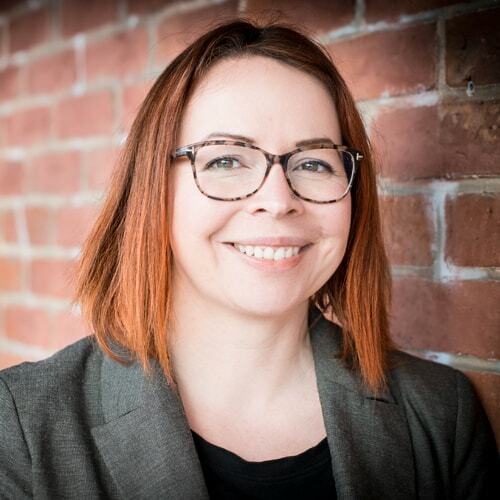 Over this past year her role has shifted more into researching motivation and behaviour and building engaging security awareness programs while maintaining openness and trust at Shopify. Natasa Jovanovic is a product leader passionate about building products that have a positive impact on people’s lives on a large scale. 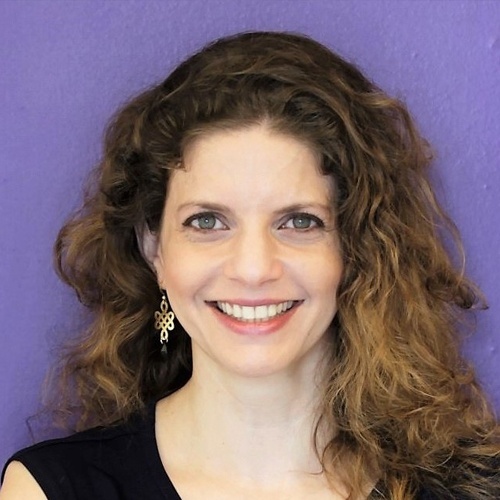 In her 16-year career in tech, Natasa has held various positions in the fields of Software engineering, User Experience Design and Product Management. She is currently working as a Senior Product Manager in TomTom, responsible for TomTom Navigation User Interface, the product used by millions of users out there. Natasa holds a PhD degree in Artificial Intelligence and Machine learning. She has passion for creating end-user value as well as business value out of data. Natasa is a true believer that diversity is a key to making companies innovative and successful. 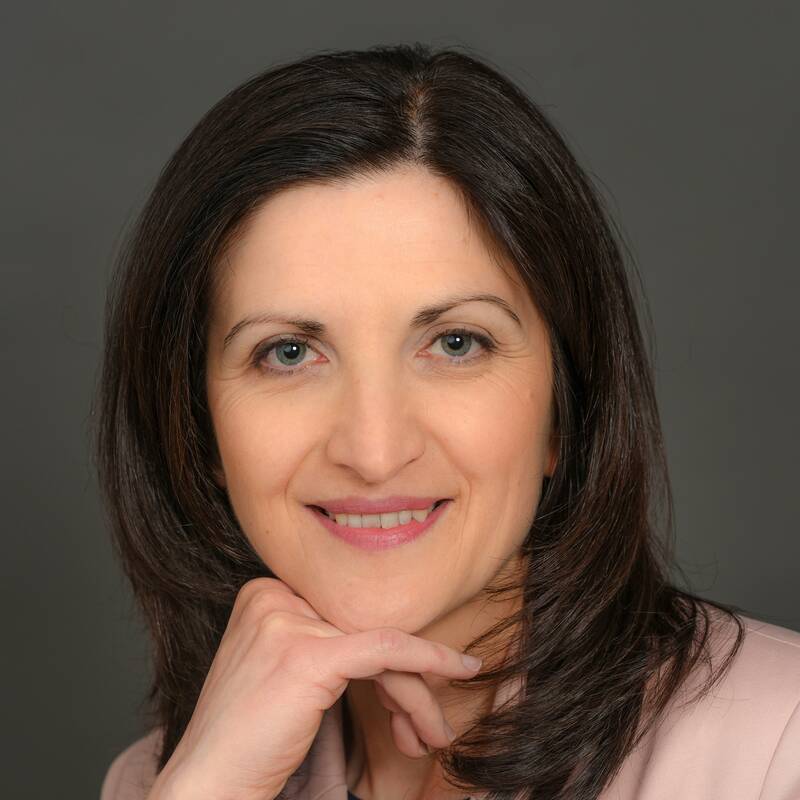 Lilia Gorbachik is the Product Manager at Intermedia, business cloud applications and unified communications company with more than 110K businesses and 6500+ partners. Before Intermedia she spent more than 10 years in IT, working in different roles: QA, pre-sales, project manager etc. Lilia is passionate about helping others: coaching women who just started their career in IT, students who want to be a product manager. 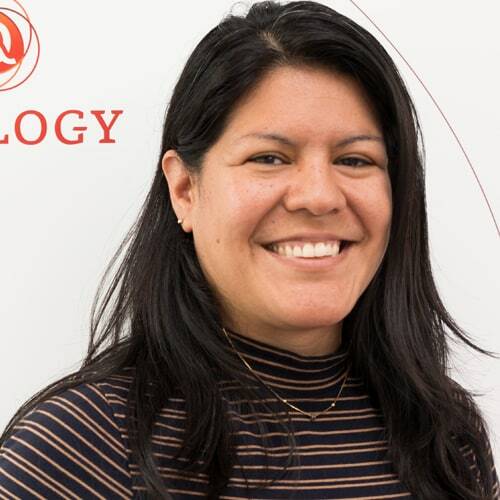 Ana Maldonado is the Head of Data Strategy and Corporate Solutions at Qualogy where she translate clients needs and business questions into (R&D) solutions. 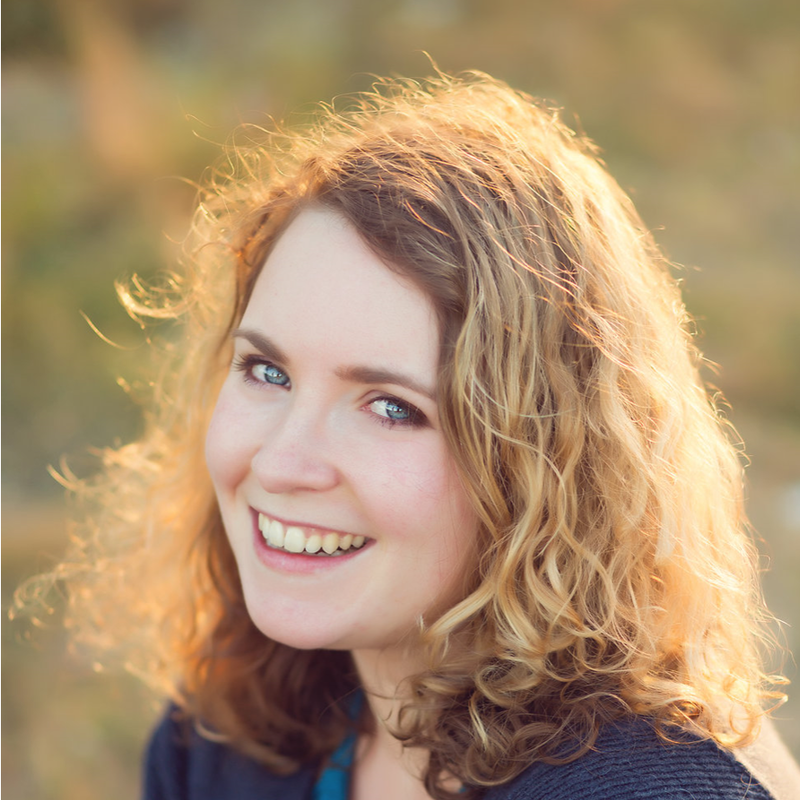 Previously she worked as a senior researcher at TNO, Solvay Laboratory of the Future and as a visitor researcher at the University of Amsterdam where she collaborated with multidisciplinary teams to apply predictive modeling to molecular optimization and discovery. She earned a MS in Chemistry at the University Simon Bolivar (Venezuela) and a PhD degree in Computational and Theoretical Chemistry from the University Paris 7 (France). Current interests include innovation, R&D, corporate strategy and data science. Noga Tal leads Strategic Partnerships & Initiatives at Microsoft for Startups. In her role she’s focused on building and managing some of the company’s newest global startup engagement partnerships and programs, including its focus on female founders and other under-represented groups. In previous roles, she led different areas of Microsoft’s startup cloud adoption strategy and execution world-wide. 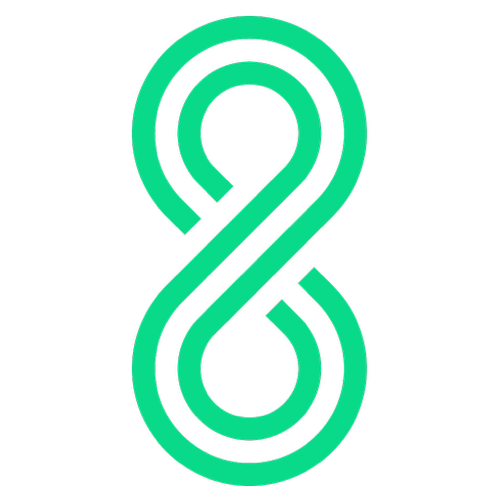 Noga is also an advisor and mentor to several Seed stage startups in Tel Aviv. 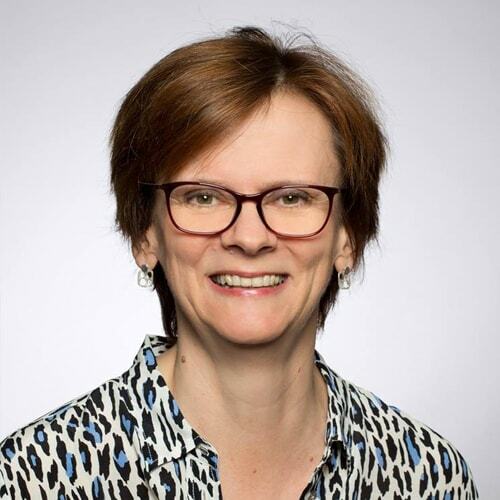 Prior to her work at Microsoft, Noga held various business, product and marketing management roles in the consumer space and in the non-profit industry. Noga is a passionate advocate of women in tech and in her spare time mentors and coaches women on pursuing and developing careers in tech. Nhung is a Senior Consultant passionate about Marketing Technology working at Deloitte Digital. 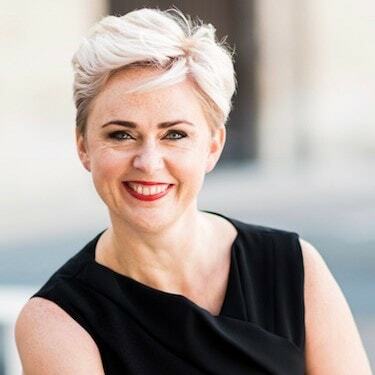 In her role she leads global implementation programs for large clients focusing on transforming the marketing technology, people and processes to build stronger relationships with their customers. 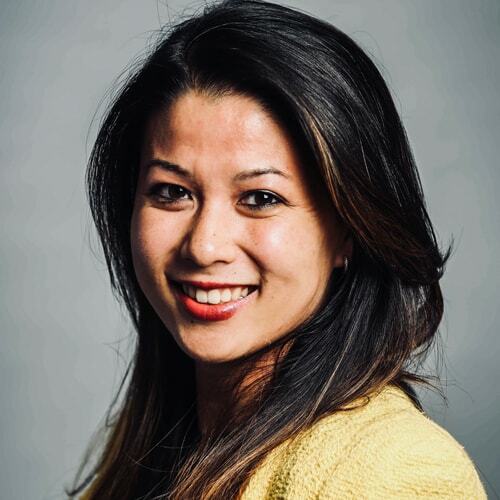 Nhung is also known for her contribution to establish and expand the marketing technology practice across Deloitte North West Europe. Her professional experience as a woman with an Asian background working in consulting has inspired her to speak for not only women in technology, but also to foster inclusion and diversity. She is dedicated in her goal to transform the gender landscape of working in technology and supports full engagement of women with big thoughts, big ideas and big actions in their pursuit of disruptive leadership and innovation. Pascale recently joined HEINEKEN, after 28 years in the tech industry, where she worked in the fields of innovation, strategy and diversity. In 2011, together with 5 colleagues, Pascale founded ‘StrongHer’, an employee network changing the way we look at talent, irrespective of gender. 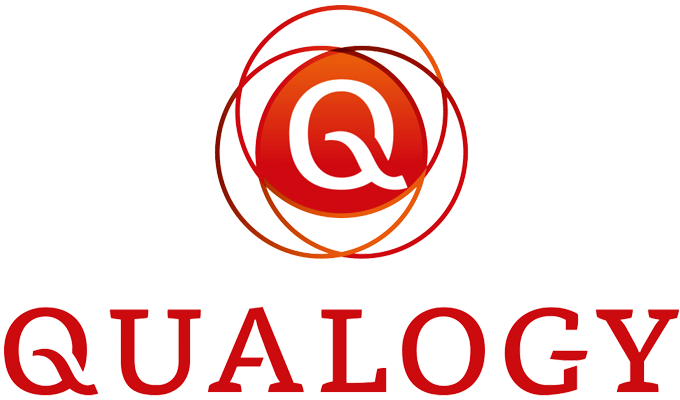 This network has grown in 50+ countries, gathering 2600 members, including 24% men, and been recognized in 2014 by ITU and UN Women as a winner of the 2014 GEM-TECH Global Achiever Award. 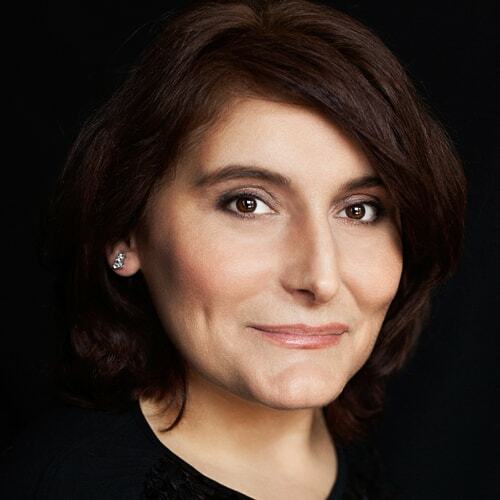 Pascale is a keen blogger, a certified leadership coach and a believer in diversity and inclusion as a business imperative and strategic challenge. 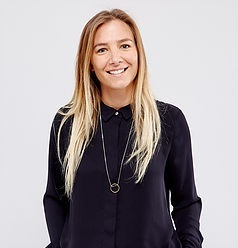 Amanda is a technical leader at ASOS.com, passionate about all things inclusion. Amanda is personally driven by developing technical teams as well as empowering them to develop themselves. She strongly believes in challenging the status quo when it comes to the representation of women and minorities within technology and has previously lead Engineering teams across the globe in Canada, America and Ireland both in large scale corporations and smaller start-ups. Gabrielle Davelaar is a Data Platform Solution Architect specialized in Artificial Intelligence solutions at Microsoft. Originally trained as a computational neuroscientist she now focuses on helping the top 15 Fortune 500 customers building trustworthy and scalable platforms able to create the next generation of A.I. applications. She loves teaching people and going in depth on the topic. However, knowing the feeling of being the only woman in the room, she recently started an initiative together with other women she met at Microsoft to create more female visibility within the field. 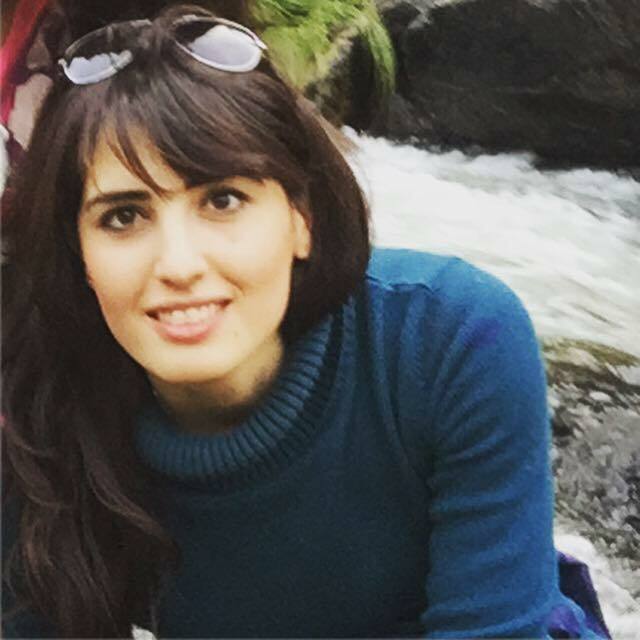 Elham is a full-stack software engineer with 8 years + experience in small and large-scale software projects. As a Software Engineer and software consultant, she has contributed to development efforts by various companies. Elham is passionate to share her experience with the community. 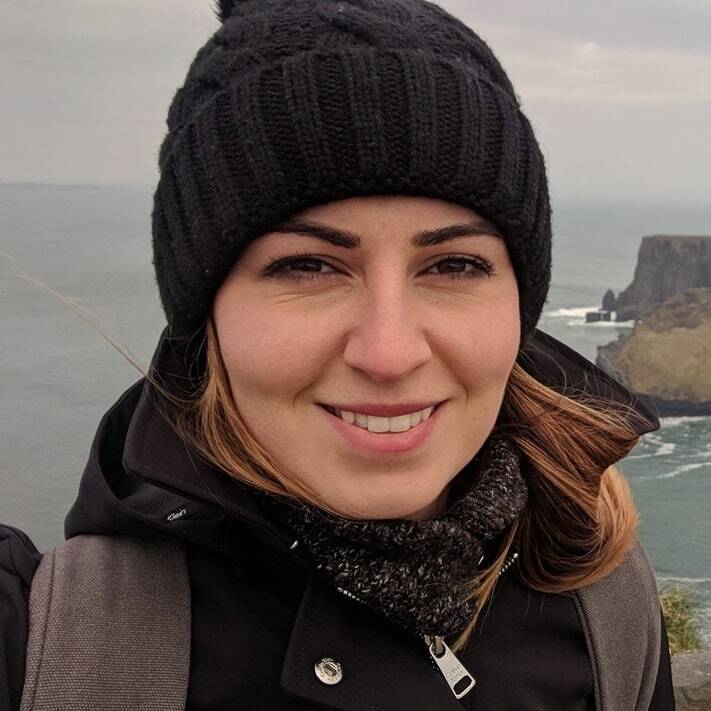 Elena is a Team Lead of a Data Science team in Booking.com working on the personalization of user experience on the website. Together with her team she builds machine learning models to identify user intent and to provide relevant information to the user based on it. Before joining Booking.com Elena did her PhD in Machine Learning in the Radboud University in the Netherlands. Roz is a Principal Architect with Guidewire’s Professional Services team. As such she is responsible for solution delivery on multi-million Euro Insurtech projects across Europe. Roz started coding as soon as she could write and was first paid for it at sixteen. In the two decades since graduating she has worked in five countries, in multiple industries, and in companies varying in size from start-ups to multinationals. Being fed up of being the only woman in the room a lot of the time, she is a founder member of Guidewire’s Woman’s Network, GROW. 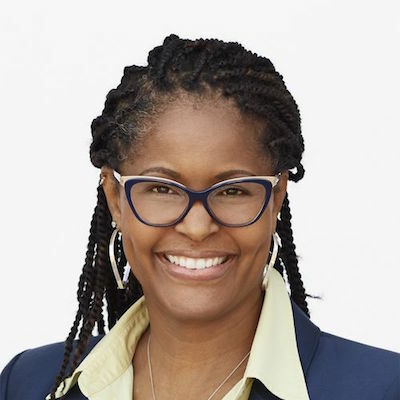 Chief Diversity Officer @ HP Inc.
Lesley Slaton Brown is the Chief Diversity Officer at HP Inc. With over 20 years of experience in the technology industry, Lesley has a unique ability to align and build strategy across organizations and drive business outcomes within corporations, start-ups and non-profits. Coupling her global marketing, branding, communications and diversity and inclusion experience, with a deep passion for social entrepreneur and leadership development. Most recently, Lesley served as the Principal Investigator for the National Action Council for Minorities in Engineering (NACME), “Go West” Computing Project. This project focused on broadening representation of women and minorities in computing education and careers. Lesley was awarded the 2016 Woman of the Year in Technology by Silicon Valley’s Chapter of National Coalition of 100 Black Women, Inc., in addition to the 2016 Multicultural Leadership Award by the National Diversity Council. She was twice recognized by Black Enterprise as a Top Executive in Marketing and Advertising, Savoy Magazine as a Top Influential Woman in Corporate America and was featured in Diversity Journal’s Leaders Publication. Lesley holds a Bachelor of Arts degree in Communications with an emphasis in Marketing from Boise State University. She was a NCAA Scholarship recipient where she lettered in Women’s Basketball. Lesley lives in Morgan Hill, CA, and works at HP Inc. headquarters in Palo Alto, CA. 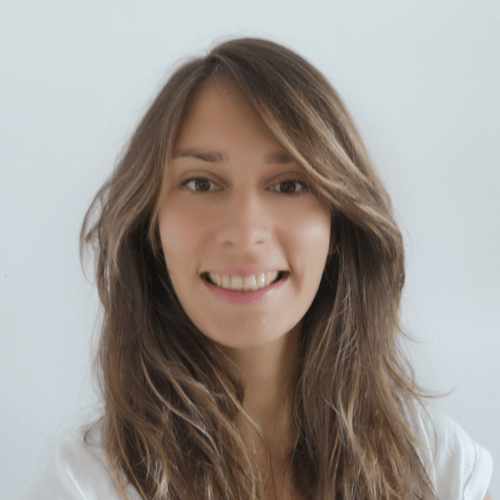 Maria Gomez is the Head of Technology at ThoughtWorks Spain. She has been a software developer and architect for more than 10 years. She has worked with many different technologies and domains, which has helped her advise stakeholders to make the right technology decisions. She joined ThoughtWorks in London in 2012 and has led teams in the United Kingdom, India, Germany, USA, Ecuador, and Spain. She is also a speaker and an advocate for diversity and inclusion in the IT industry. Amy Boyd is a Cloud Developer Advocate at Microsoft, having obtained a degree in Computer Science, completing a research project in Natural Language Processing/Machine Learning and an internship at Microsoft’s search engine, Bing. 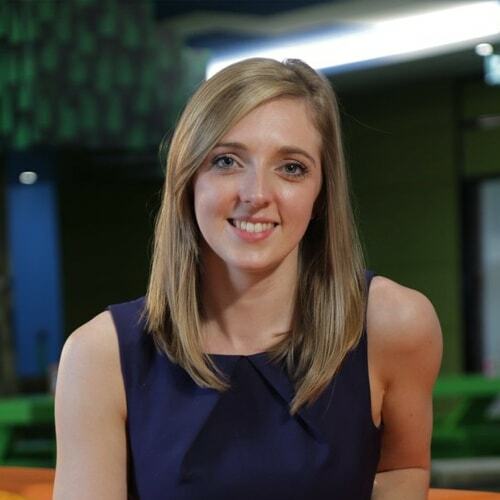 Amy is passionate about Data Science and Machine Learning and her roles at Microsoft have allowed her to work in many different areas of data science (visualisation, ML, big data, IoT) as well as working on projects with customers from across the globe. 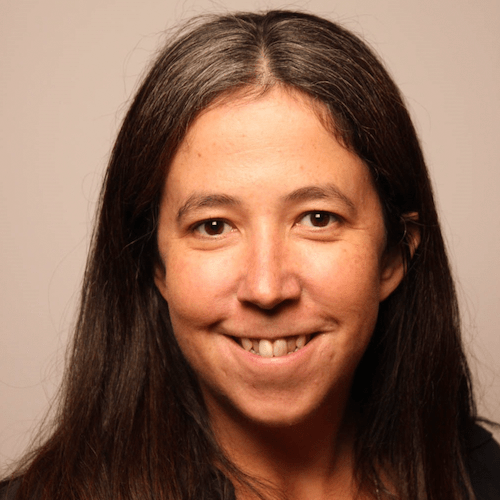 Her role as a Cloud Developer Advocate is to help developers, students and start-ups to engage with Microsoft around Microsoft Azure and specifically the Microsoft AI Platform by providing content, learnings, and sample code. 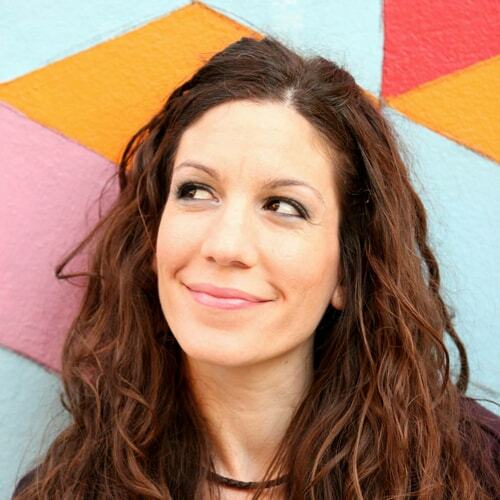 You will find her sharing her content and learnings online and at in-person events. Lily is a Software Engineer at 8fit in Berlin. Hailing from the Midwest US, she started her career as a translator, copywriting for startups in Russia, Germany and Spain. Realizing the power of tech to connect people, she studied software engineering at App Academy NYC in 2015. She then worked in eCommerce with React, before moving back to Europe last year. Now Lily works with a data-driven team on a mobile fitness app for millions of users. She believes collaborating across departments and cultures leads to the best solutions. Snezana holds M.Sc. degree in Computer Science from the Faculty of Electrical Engineering - University of St. Cyril and Methodius in Skopje, Republic of Macedonia. After the graduation she moved to The Netherlands where she got a job at a multinational with headquarters in NL. Ever since then she works in IT having more then 17 years of international working experience. 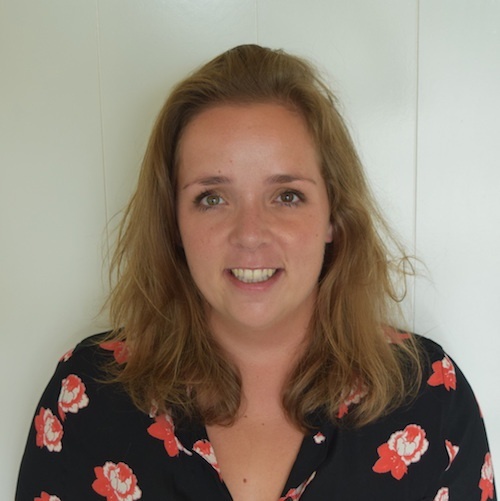 Currently she works for IBM as a project manager managing a wide range of projects for IBM clients in The Netherlands and Europe in the area of Cloud Application Innovation. 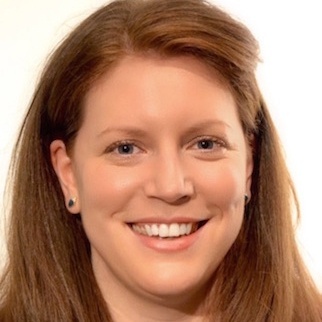 Canadian, British and Irish citizen - founder of CANUK Productions and Animated Women UK (2013), Lindsay is focused on development, production and distribution of animated children’s, family and comedy content. She has worked on over 30 projects, budgets up to £10M across TV, digital and feature. Lindsay obtained a BFA in Integrated Media (OCAD University - Toronto, 2007), before moving to London, UK where she’s worked at a children’s TV distributor, musical theatre producer and two of Britain’s top animation and VFX Universities. 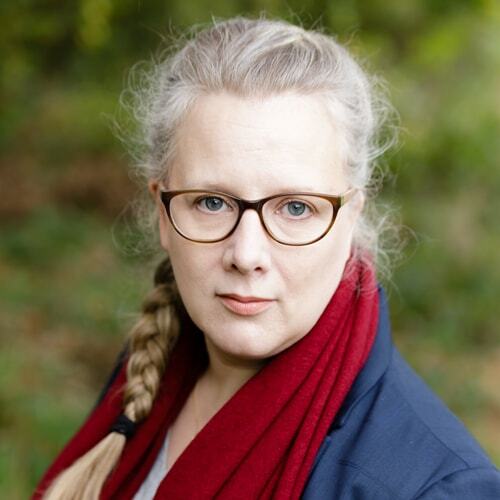 She completed an MA in animation management at Bournemouth University and wrote the Animation UK report on British funding in 2016, then the Nordicom report on animation for girls (2017), regularly appearing at international conferences. 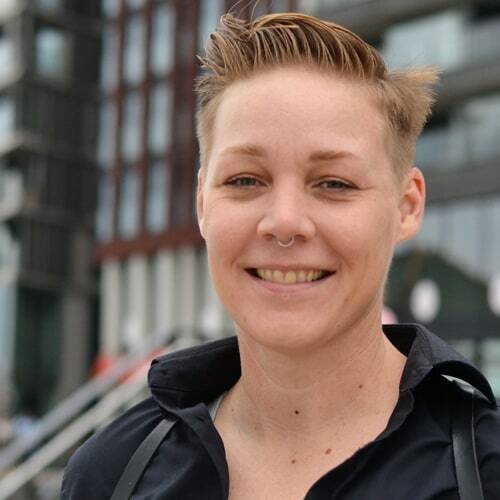 As a Product Manager, Angela is responsible for several member acquisition products at XING. While studying environmental and economic law, she worked for Germany’s leading legal database, where she discovered her interest in online services. After completing her degree, she gained work experience in sales, project and product management spanning fields such as telecommunication, online marketing, coaching services as well as online shops. 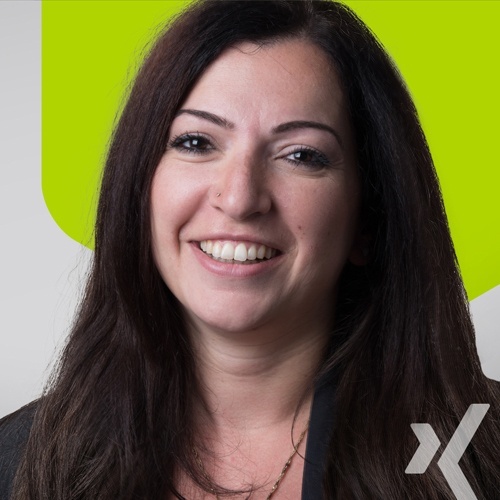 Besides her passion for agile methods and user-centric products, she is a speaker and mentor at the XING Mentor Month, an initiative that supports refugees entering the German job market. Anu Gali is an Engineering Leader at Uber leading the Finance Insights team. 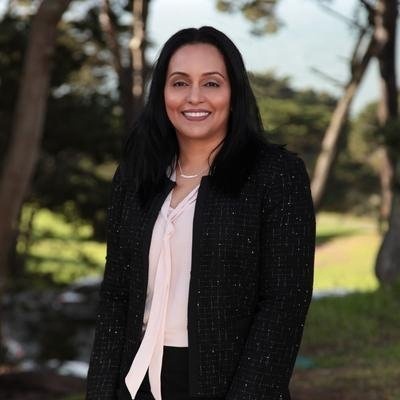 As a tech leader, Anu has built high performing engineering teams from the ground up and steered large-scale projects in web, e-commerce and mobile technologies for companies such as Groupon, Shutterfly, Adobe and Yahoo. Anu strongly believes in having an entrepreneurial mindset and in helping others to reach their potential. A few years back, in her spare time, she co-founded a company and released a social entertainment app “IntoMovies”. She also volunteers for a number of charitable organizations and STEM programs. 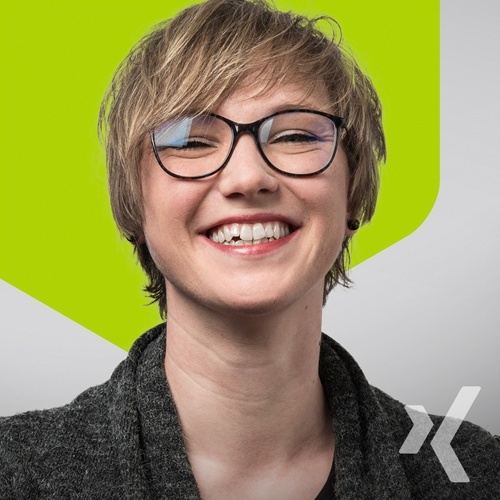 Born in Wilhelmshaven, studied Computer Science in Hamburg, being a passionated Ruby on Rails Developer and a mom, Uygar, 37, is in her professional life the Director Engineering for the Premium Memberships at XING where she leads as a people manager a bunch of developers, QA engineers, Agile Project Managers and Teamleads. Having worked as Ruby on Rails Engineer in several teams before for building successful products, she gains experience in developing and also placing products on the market. Besides that Uygar also believes in young talents and therefore is training apprentices at XING as computer scientists as well as being active for motivating more girls and women for programming. Jessica Hofmann is the Founder of the Atos Blockchain Factory, a Blockchain delivery center. Originally a consultant, she takes great joy in adding value with Blockchain for customers across industries; as Founder of the Blockchain Factory she maximizes value for customers by providing a growth path into Blockchain, together with her expanding delivery team. 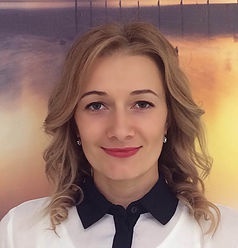 She is keen to further progress the Blockchain technology and aims to mature value-adding business cases across industries, to ultimately achieve the maximum potential of this revolutionary technology. Off work, Jessica is passionate about travelling, reading and sports. Tatiana is a Software Development Director at The Workshop. For the past 10 years she has lead development teams through the successful delivery of new products, integrations and platform migrations, as well as some very exciting process and methodology changes. Tatiana loves working with people and is a strong advocate of continuous improvement. Her day to day goes to supporting teams and individuals in their paths and working together with them to overcome new challenges. Getting to see how talented and passionate people grow in their careers keeps her going everyday! Founder of Hielema Coaching. A certified coach and trainer educated in Marketing & Management, Sociology (HONS) and HRM. She developed expertise in the area of coaching, training, recruitment, and leadership. Alena left her corporate job and followed her passion for supporting women in performing to their best abilities and succeed. It is a topic close to her heart for she played ‘small’ for too long, feeling unfulfilled. She speaks publicly around Europe on the subject of women empowerment. Works with professionals and entrepreneurs who search for exponential growth, want to lead & play BIG and have fulfilling life and career. Vicky is responsible for the EMEA Channel organization at Autodesk, a company that makes software for people who make things. Currently she manages a target of over €600m and 35 staff. Vicky has a heritage in sales and general management and is recognized for her strong sales leadership and results. Vicky previously held several leadership roles in Xerox where she held the position of Director & General Manager, UK Sales Operations. She was also a UK Board member. Vicky believes that innovation is driven by diversity and has for many years supported the development of women in sales and sales leadership in tech companies. She is a strong advocate of Autodesk´s Women in Leadership program.